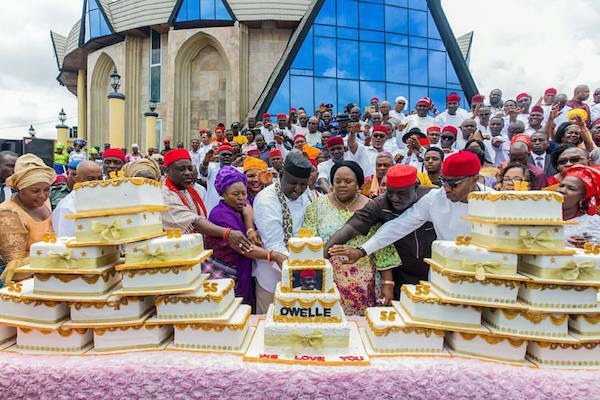 Imo state Governor Rochas Okorocha who has not paid workers and pensioners for months is celebrating his birthday with 27 cakes. 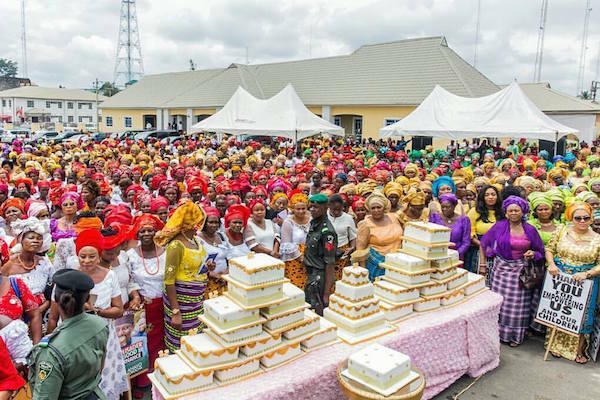 The cakes were presented to him from all the local government areas in their states. 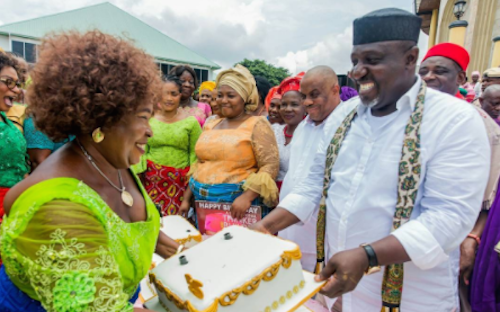 Okorocha turns 55 on September 22, but the cakes arrived early. 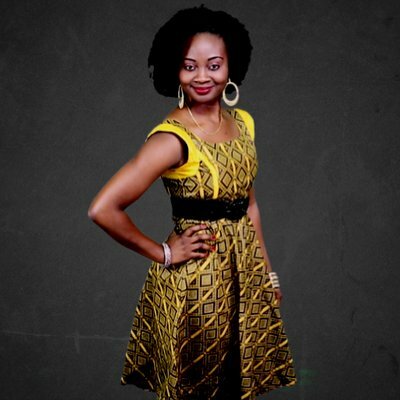 The governor took to Twitter to announce the lavish gift. The cake, designed in the form of a two-way staircase, has the picture of the governor with an inscription of his other name. “We love you” was also inscribed on one of the cakes, with his new age standing on top of the other ones. Governor Okorocha is owing workers about 4 months salaries. He has been paying workers salaries in percentage and has not declared utilization of the bailout fund and Paris club refund. Last month, Imo State University Teaching Hospital staff protested against non payment of salaries, excess deductions and poor infrastructural. The chairman, Joint Action Committee, JAC, Mr. 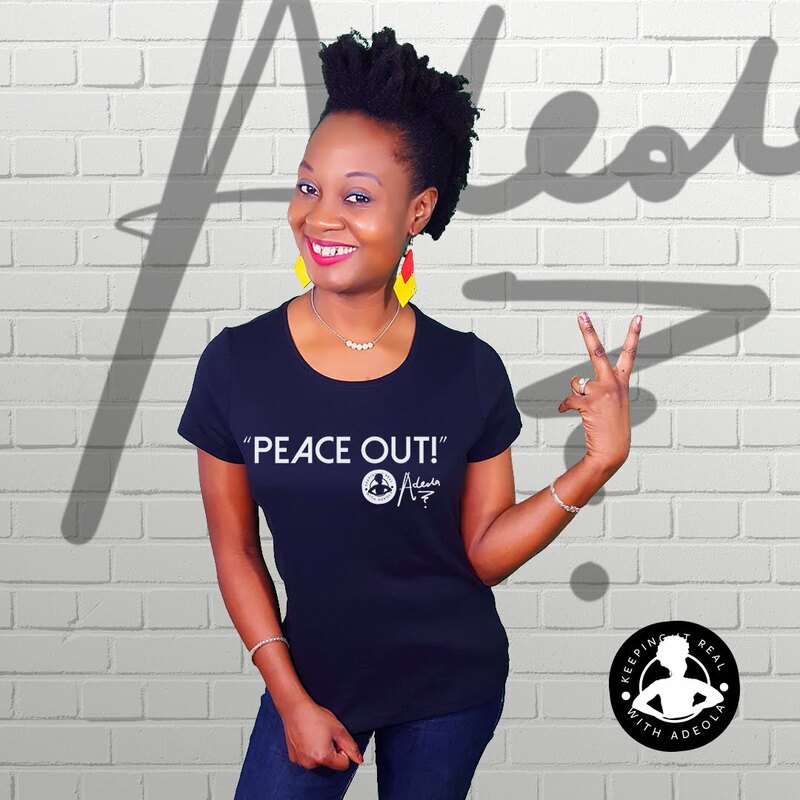 Bright Chukwunta, who led the protest said: “We are not happy that our salaries have been arbitrarily reduced by 30 percent for the past 18 months and the salaries of the past three months, May, June and July of 2017, are yet to be paid. We cannot even pay our wards’ school fees.